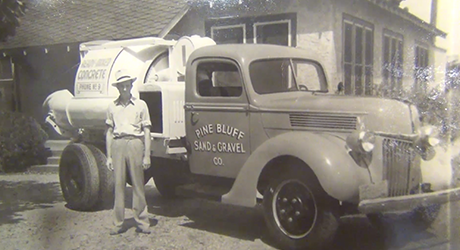 Since the company’s earliest years, Pine Bluff Sand & Gravel has recognized the value of vertical integration. 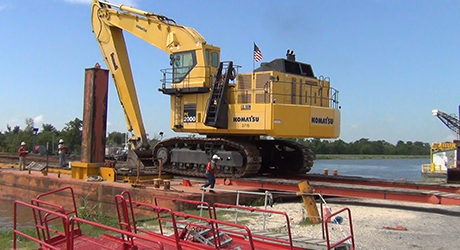 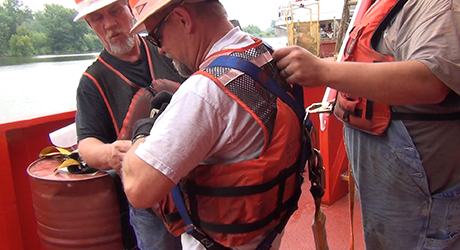 We own the rock, the barges and the equipment, so we have full control of each project from beginning to end. 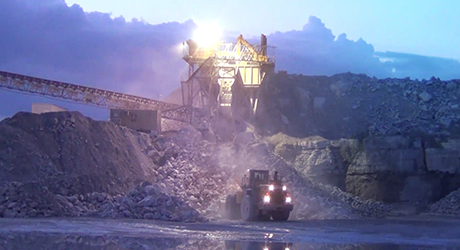 It’s one of the biggest benefits of working with Pine Bluff Sand & Gravel. 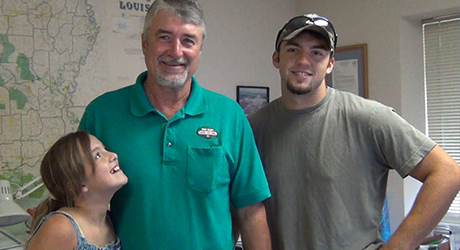 Our customers enjoy smooth, streamlined service and no-surprise pricing.